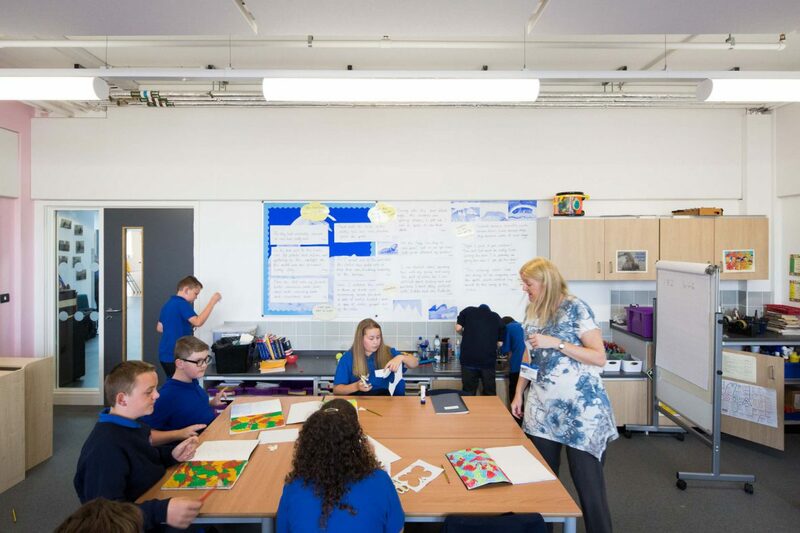 Stride Treglown are working with Morgan Sindall to design and deliver six of the twelve schools in the North West Priority Schools PFI (Private Finance Initiative) batch. 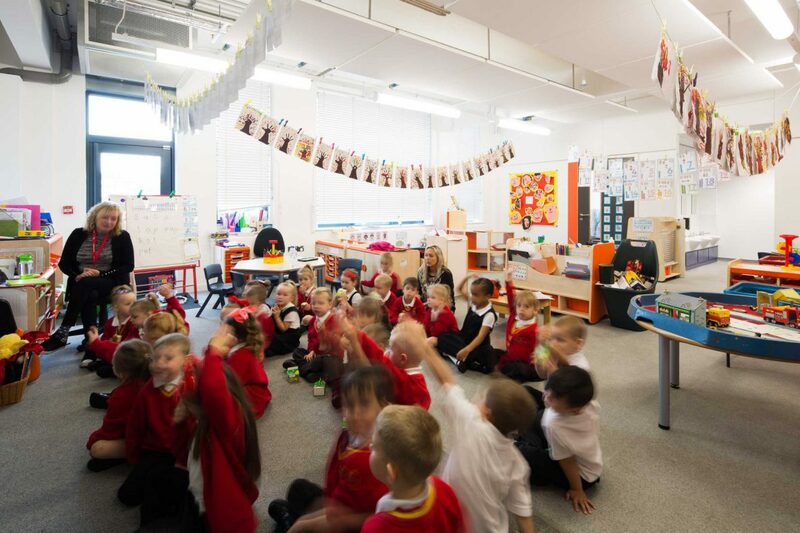 The schools can be found across the North West in Manchester, Cheshire Lancashire and Wirral and range in size from primary to a secondary school designed for 1800 students. 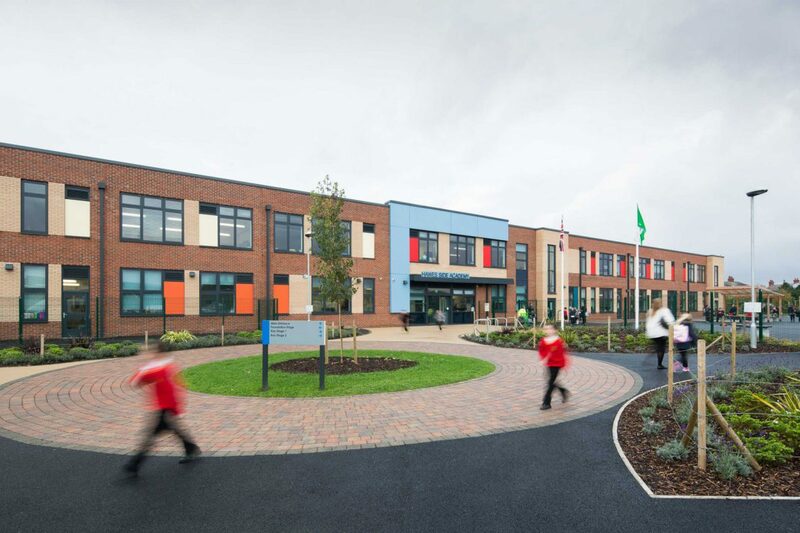 Having previously been involved in developing standard primary and secondary ‘model school’ designs for Morgan Sindall, we have adapted these using a ‘kit of parts’ approach. 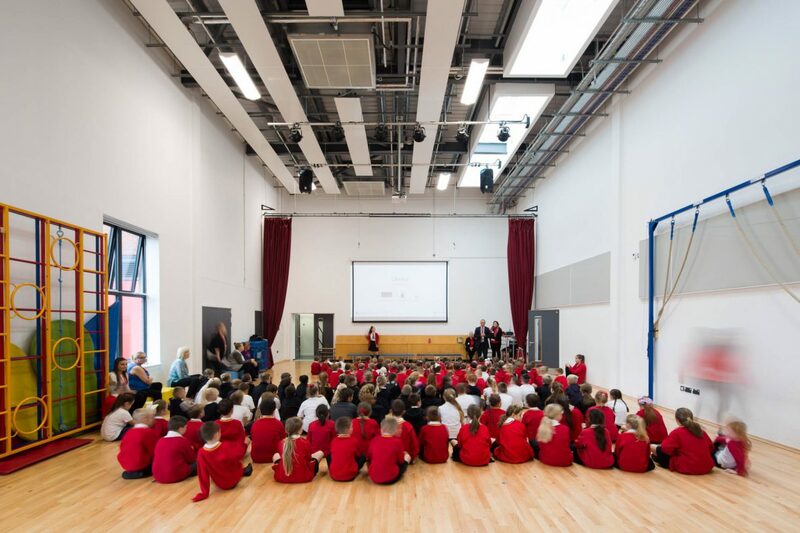 The subsequent batch responds to the diverse range of requirements and site specific challenges required for each school and are the direct result of consistent consultation with the EFA and schools throughout. Each school is being rebuilt on its current sites and must continue to operate during construction of the new buildings. 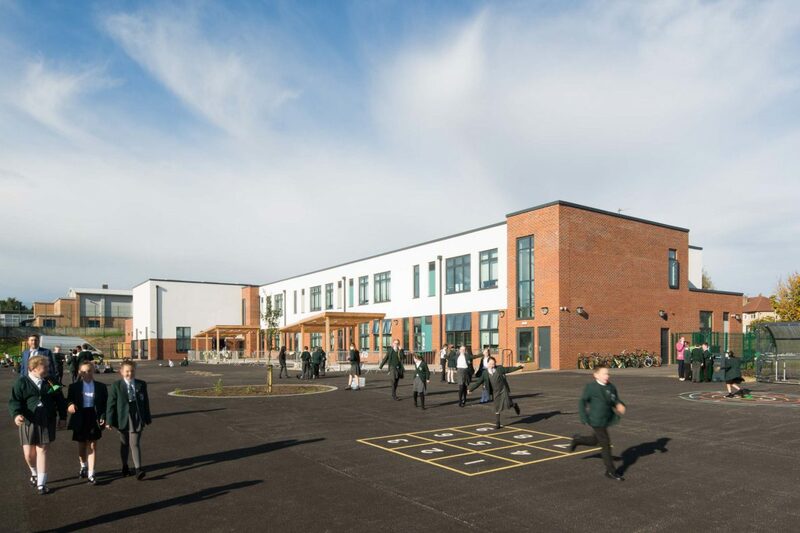 The North West Batch contained a concurrent mix of 12 primary and secondary schools that will provide new, purpose-built buildings for the benefit of approximately 8,274 pupils. 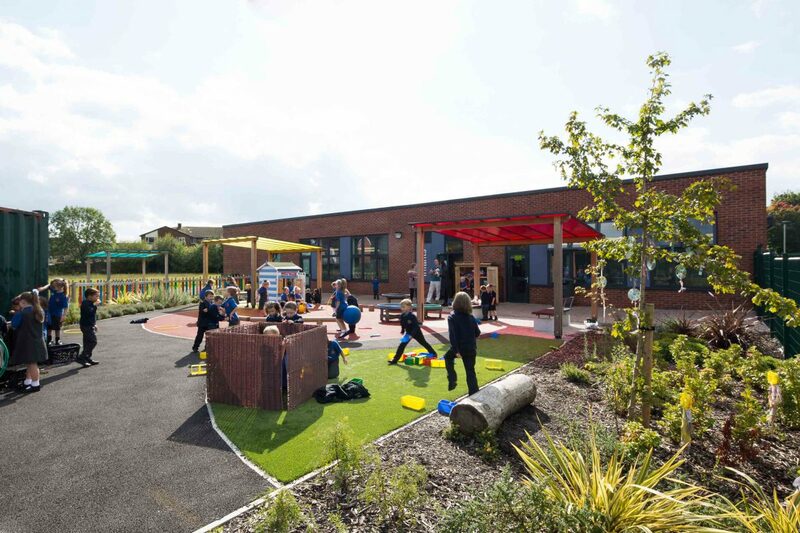 The schools are located within five different local planning authority (LPA) areas across the north west. 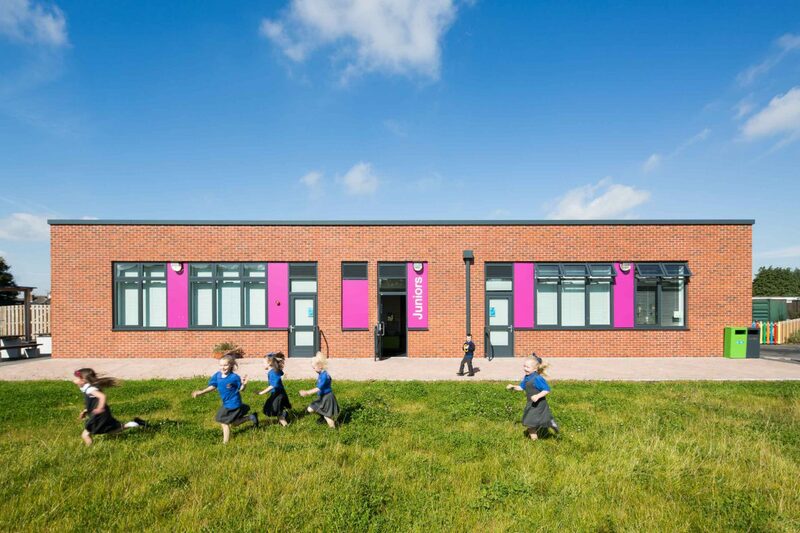 We were instructed to secure Environmental Impact Assessment (EIA) Screening Opinions for the six of the twelve schools and then coordinate and manage the submission of six simultaneous full planning applications. Following planning application approval, we were subsequently tasked with coordinating the submission of multiple discharge of condition applications. We also provided a comprehensive planning policy analysis for the six residual school projects within the batch. 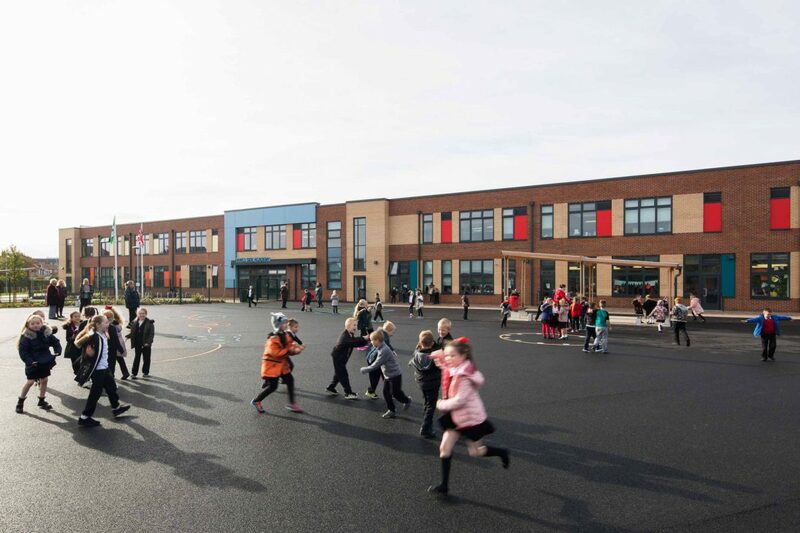 One of the major challenges was the accelerated programme, with planning permission required by a specific date to achieve the requisite PFI funding. 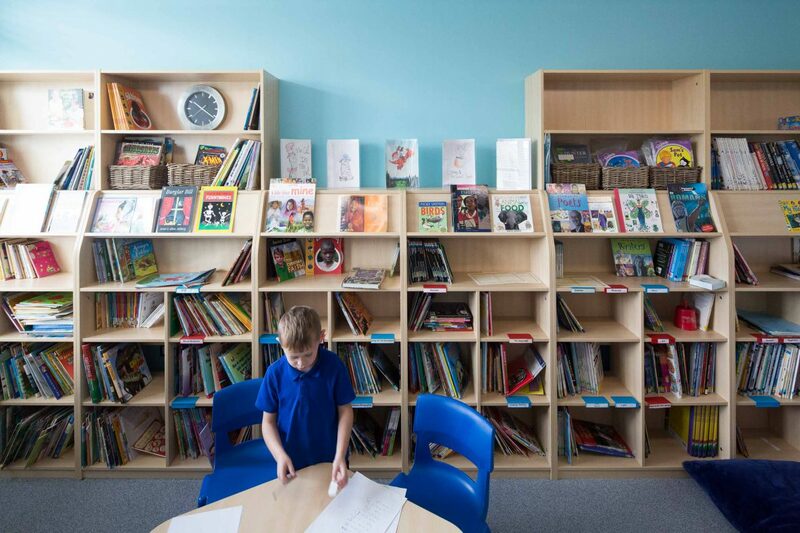 This required close collaborative working arrangements to achieve this target involving amongst others, the school, contractor (Morgan Sindall) the Education Funding Agency (EFA), consultant team members and Council officers. The wider consultant team included architects, transport consultants, environmental engineers, heritage consultants, sustainability advisors (including BREEAM assessors), noise and ventilation consultants, arboriculturalists, ecological consultants, and landscape architects. Given time pressures and the requirement to secure permission “first time around”, the project involved close multi-disciplinary working practices to be embraced. Each of the sites had different characteristics – in some instances markedly so – which in turn required different consultant team members to be engaged. By way of an example, one school was located close to an industrial site which accommodated hazardous material storage facilities. This required specialist consultancy approaches covering Health and Safety risk and liaison with the Health and Safety executive (HSE). Another of the schools required the demolition of an undesignated heritage asset. This required close working with, and analysis by, conservation specialists and discussion with conservation officers in respect of the merit of the building – and elements of it worthy of retention. The majority of the schools required dialogue with Sport England in respect of the ‘loss’ and re-provision of playing pitches. The team submitted five of the six applications on the same day: the last within the following week. Four of the applications were determined at planning committee and two under officer delegation. All six planning applications gained approval by the prescribed target date, enabling funding to be released to progress each project in a timely fashion.